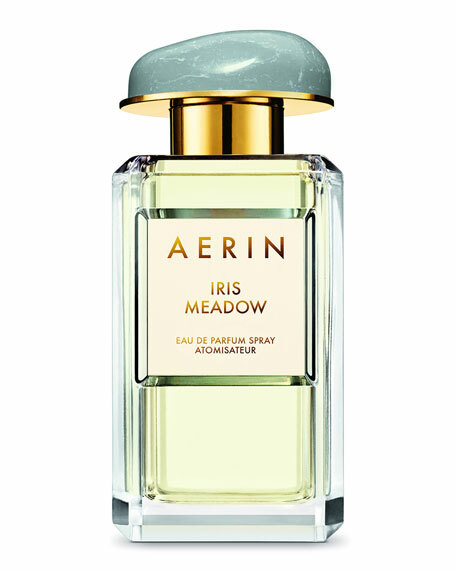 Like walking through an open field wild with flowers, Iris Meadow beckons with crisp green notes infused with lush florals and deepened by warm, energizing woods. 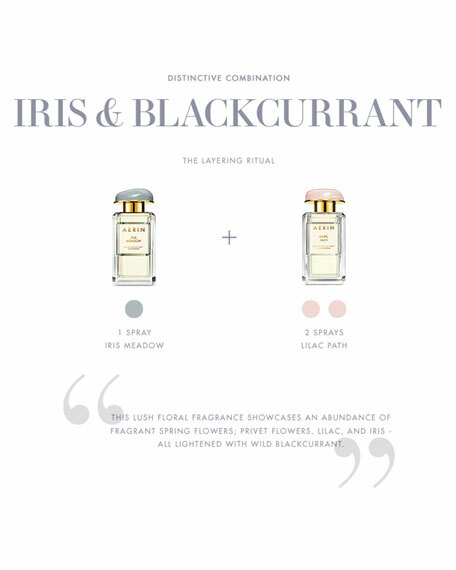 Effervescent Mandarin and vibrant Blackcurrant blend with fresh florals. Iris, emboldened by Egyptian Jasmine, balances the scent with vibrant depth while Cedarwood melts into creamy, woody musks.